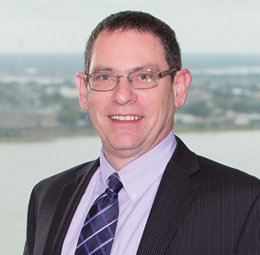 Dan Zimmerman practices in the area of commercial litigation. His practice includes representation of clients in regard to First Amendment, civil rights and appellate law issues. He previously served as a Chief Deputy City Attorney in the City of New Orleans Law Department and as an Assistant Attorney General for the State of Colorado.